Y'all, I love makeup. Okay, that's a given, but I really love everything about it--the history of makeup, how it's evolved, to how it's made. I love researching makeup, like seeing what old Hollywood starlets wore to how makeup is worn around the world. If I was a billionaire, I'd have a museum full of vintage makeup. Sidenote: Besame cosmetics recreates vintage makeup, if you're into that! Look for them at Sephora. The box is modeled after French powder boxes from the 1950s. It's a nod to the past but with modern influences. Google image search French Powder Boxes to see what I mean. The luminous powder is dispersed amongst the petals. I was nervous I would damage the petals, but they feel like a stiff paper. Here's a picture to show the size, as well as it on my cheeks. I'm not wearing blush because I didn't want people to get confused. Despite "blush" being in the title, it's definitely a soft highlight. Here's a swatch. It is suggested to use a Kabuki brush, but I was able to use any of my brushes that I would normally highlight with as well. Since I have dry skin, wear time is not an issue for me and this lasts several hours. The scent is floral, but very slight. You don't smell it once applied. It doesn't smell like roses, which I fine with me. I experience no skin irritations or breakouts. 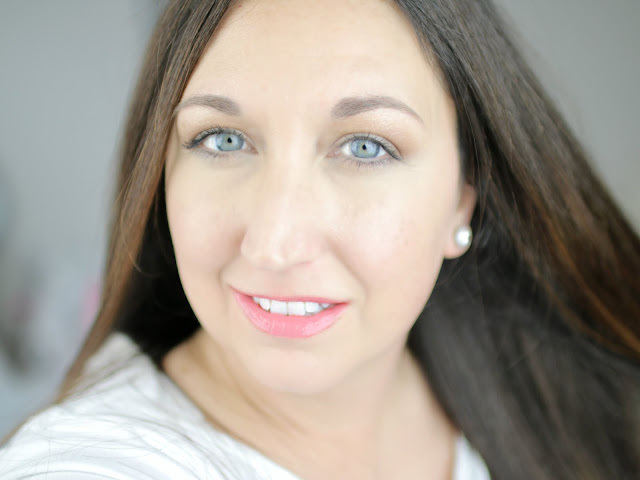 And here it is on--a soft, subtle, wearable highlight that isn't glittery. While this is crazy expensive, to me, as a collector, as a fan of Lancome and a lover of beautiful makeup, I do not regret my purchase. Order here. 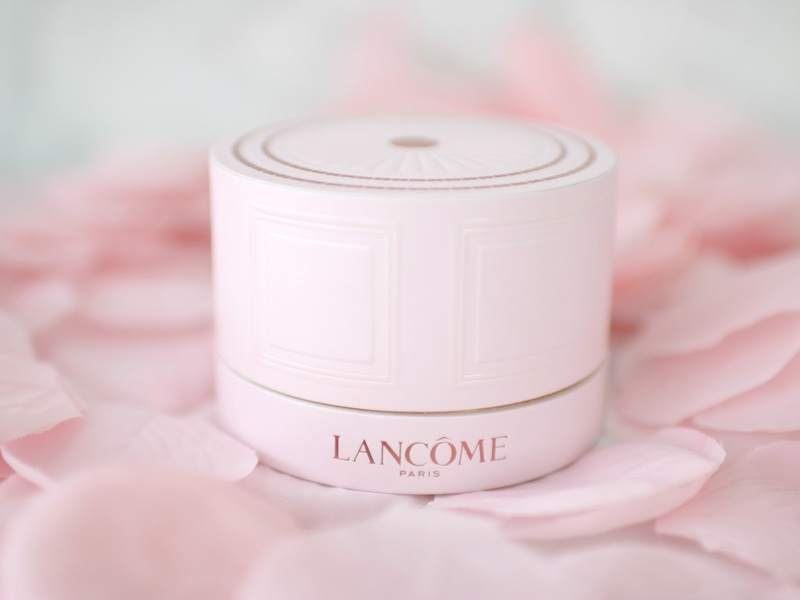 Do you think the Lancome La Rose Blush is pretty like I do? Another reason I was drawn to this? I tried to make something similar years ago. I was at a wedding and they had those fake rose petals (like in my background) strewn about, and with permission, I took a bunch home to craft with. I ended up making them into soap petals, as in each petal had soap on one side. I took them on travels and to make my guest bathroom look fancy, but no one understood what they were! I even tried fake leaves in the fall! I tried lipstick on each petal. Fail. And I tried to make blush petals, not formed into a rose, but just on the petals that you'd dab on your cheeks. The packaging is so pretty and does remind me of old Hollywood! I would want to buy it just to display! This is a work of art! I want it! I could sit and stare at it all day. Thanks for sharing! I wouldn't ever what to use this because it's so pretty! 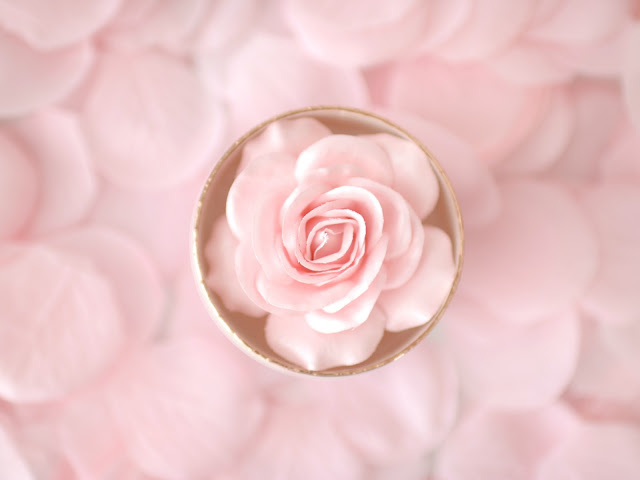 Of course you turned rose petals into a DIY, what fun! The packaging is just beautiful, Elle:) And you're so ahead of the times! So amazing how creative you are with these DIYs! Oh gosh, that is a stunner! I MUST NOT buy anymore stuff! sob! It's almost too beautiful to use! roses remind me of my grandmother and always make me happy :) i love the subtle glow it gives off and i mean - the presentation is something else! That's so incredibly beautiful! I feel like I'd buy it but be so scared to use it! The packaging is GORGEOUSSSSS - but man, the price for the amount of product you get? YIKES!! !It is a beautiful touch on the face though. This is so pretty! The product itself and when you have it on! That packaging is so beautiful! The packaging of this product makes me want to buy it! It is so pretty and unique, too! It looks great on you, too! That is so pretty, I would be worried I would damage it! This is just stunning! I love vintage makeup. I hope I can purchase one! Oh my GOSH! This has to be the prettiest thing EVER! It's such a pretty highlight...but I would hate to mess up the pretty rose. LOL! This is SO pretty!!! It has to be the most beautiful makeup product I've ever seen! I'd totally be afraid to break it too, but I'm glad it's stiff so you don't! It's definitely just as beautiful in the swatches and applied too! so beautiful, i'd be afraid to damage the flower too. What a gorgeous blush. 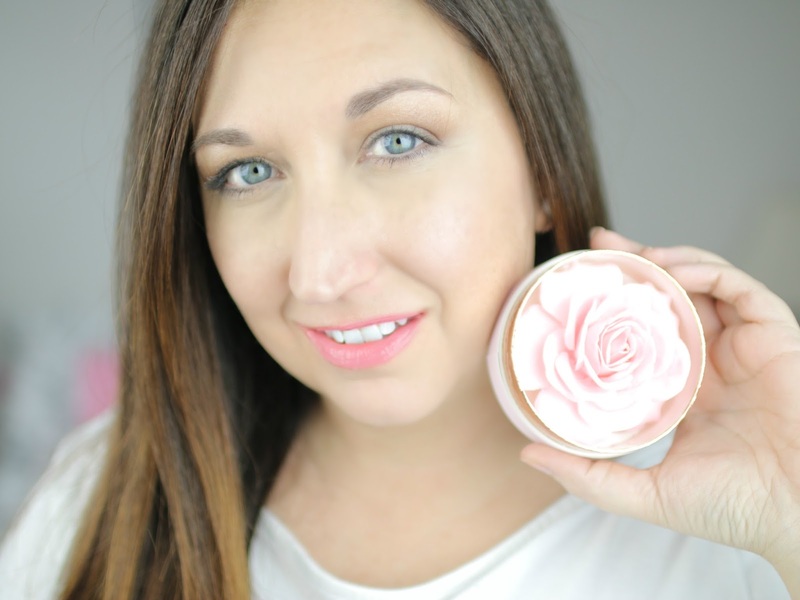 This blush is prefect for an everyday makeup look. Omggggggg this packaging is gorgeous!! 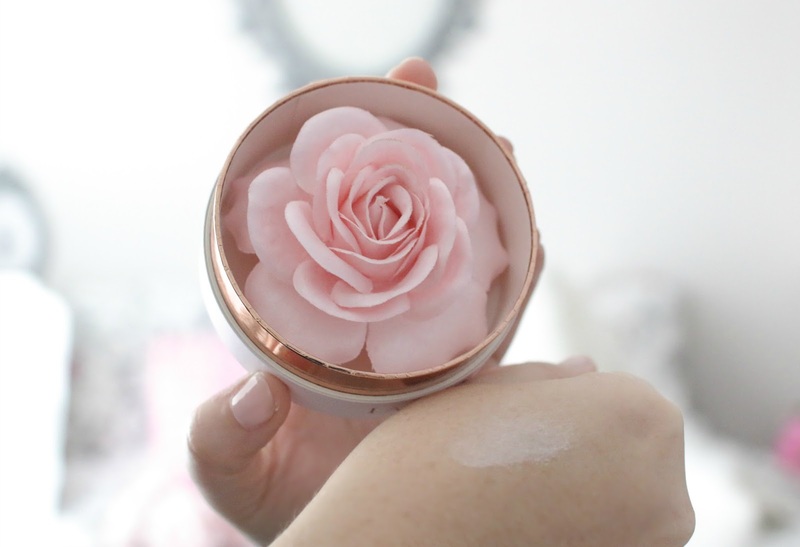 Thats so cool the blush in the rose shade! It is beautiful and so something you should own! It is neat that you tried to make something similar...you definitely have an eye for beauty! What an amazing find! I almost want to get this purely for the amazing Instagram pictures I'd get haha. Because you know it's too pretty for me to actually use haha. This has to be some of the most beautiful packaging I've ever seen! The color looks absolutely gorgeous on you. So natural! So pretty! 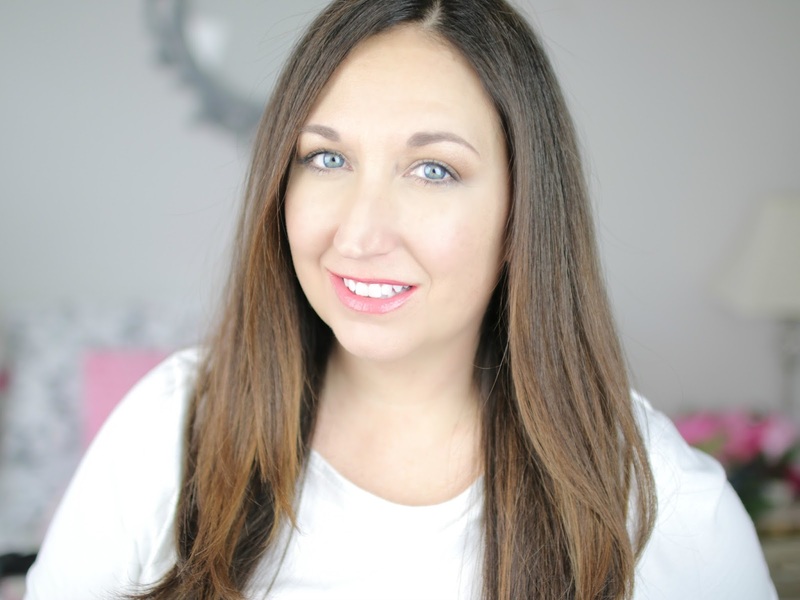 I love the packaging and the way the product looks on you! This is so pretty! I collect some makeup too. I love having special products. This one is just stunning!! It's too pretty to use!! It's gorgeous!! Wow, such a lovely packaging. Liked it. Good review. 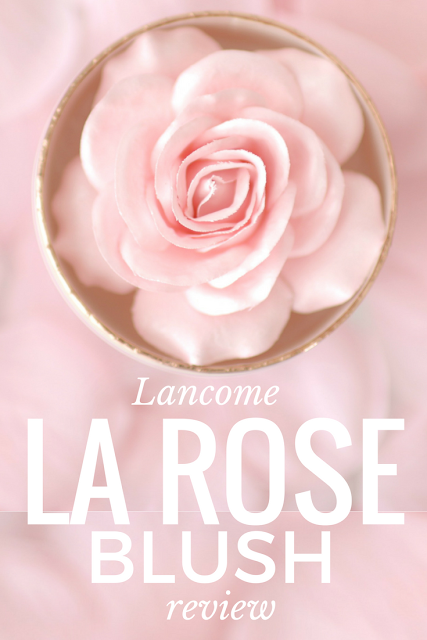 I like this La Rose Blush by Lancome! 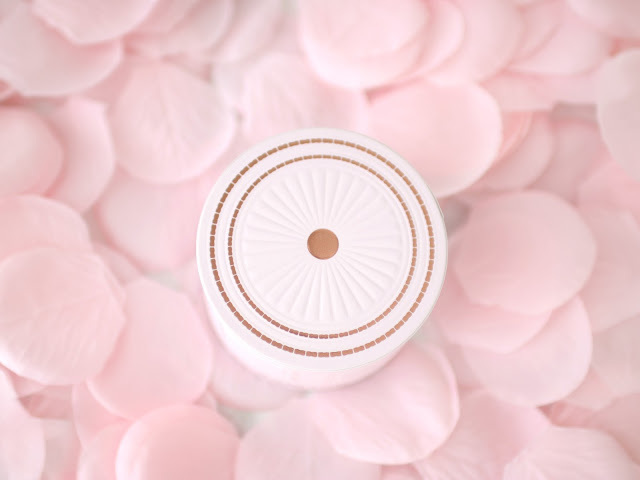 The packaging is so cute, and I liked the story about the rose petals - I cam understand why you then liked the blush so much! 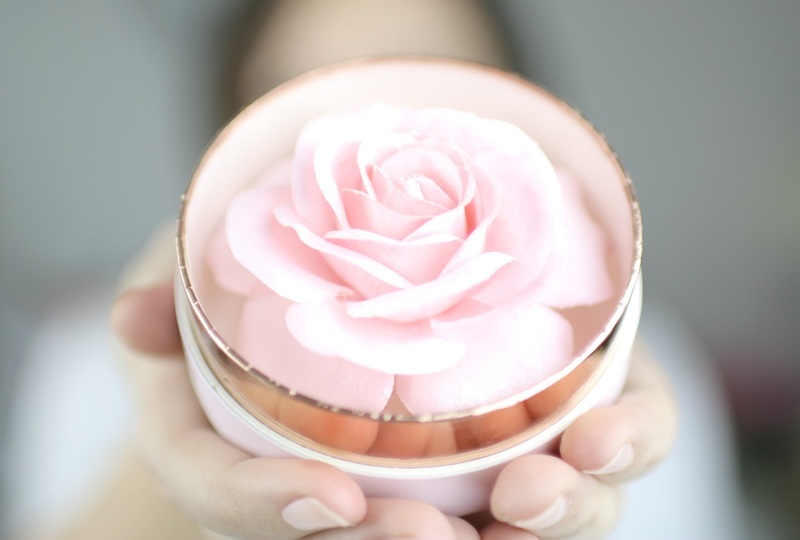 Although it is not a blush, I first thought it was - then I can see the glow and I loved it! Your makeup is really beautiful and you look really sweet and beautiful! Gosh that packaging is stunning! Definitely a collector's item! This is soo pretty, I would definitely be afraid to use it too. How gorgeous is that?! I love the subtle pink color! The packaging is so lovely! I can't say the product itself blows me away but the packaging does. It's so pretty! I love it! Wow Lancome is really upping their game! This is sooo beautiful Elle! Great find! Thank you for visiting babe, hope to see you back soon to check out Part II of my wedding album! OMG this packaging is beautiful!! I need it in my life just for that haha! !